Join us in this intimate conversation with FWWR host Megan Febuary and Poet Nica Selvaggio. Now available on itunes, spotify, and more. In this empowering episode you will hear Nica's story of adoption, biracial identity, writing, and trauma recovery. 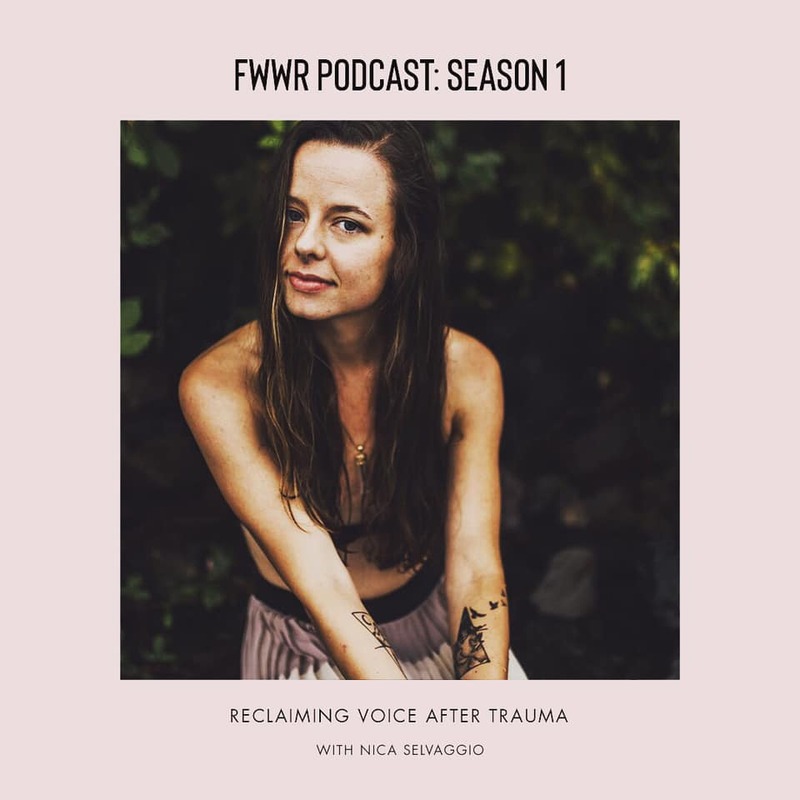 There is no doubt that this episode will empower you to step into your voice and power as a womxn, as well as dive into your very own creative work! In this 40 minute episode you will also get a sneak peak at three inspiring poems from Nica that will make you feel all the feelings. Are you ready? Be sure to subscribe on podcast channels and show us some love in the reviews! Thanks friends and keep roaring!